The Centre for Law, Technology and Society is delighted to announce that the Law Foundation of Ontario has awarded a Community Leadership in Justice Fellowship for the 2018-2019 academic term to Jean-Noé Landry, Executive Director at OpenNorth, for a project on smart cities. Jean-Noé Landry will be hosted by the University of Ottawa Centre for Law, Technology, and Society. With support by Florian Martin-Bariteau, LL.D., the Centre’s director and an assistant professor within the Faculty of Law (Common Law Section), Jean-Noé Landry’s fellowship will examine power relations in a smart city ecosystem, in particular the role and influence of citizens. It will investigate how citizens may be commodified, how political participation is framed, and what changes occur as a result of the introduction of various networked and urban ‘smart’ technologies – both positive and negative. Jean-Noé Landry’s fellowship will include the development of OpenNorth's Open Smart Cities Guide v2.0, a series of in-depth case studies examining the different dimensions of shifting human agency in smart cities, and a workshop on smart and inclusive cities. Law students at the university will learn about these concepts and have the opportunity to get involved in the research through guest lectures and experiential learning activities. 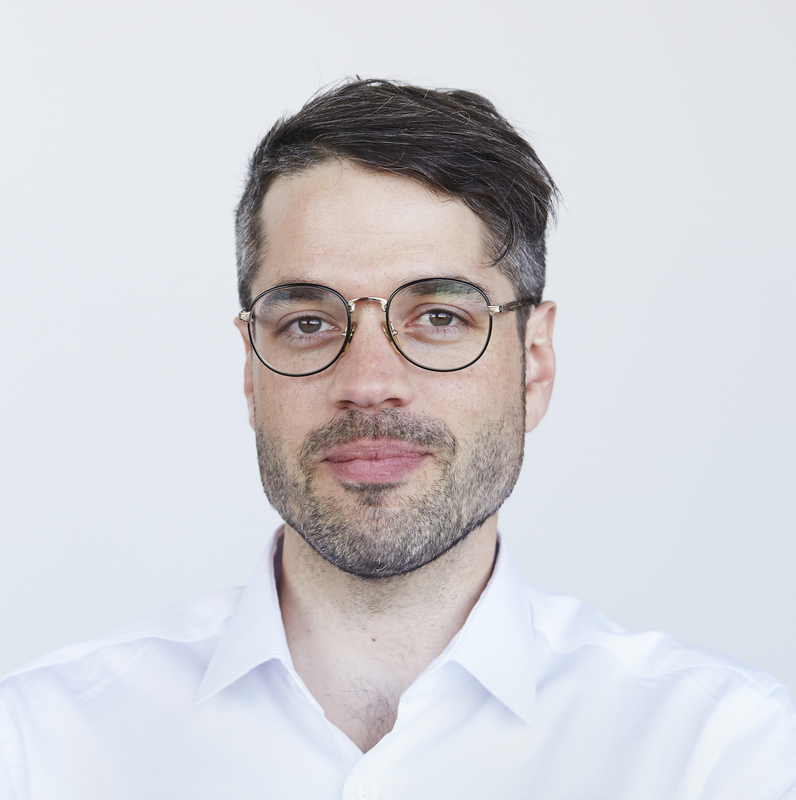 Jean-Noé Landry is the Executive Director of OpenNorth, Canada's leading nonprofit organization specialized in open data that researches and advocates for ‘open smart cities’. An Open Smart City is where residents, civil society, academics, and the private sector collaborate with public officials to use data and technologies in an ethical, accountable, and transparent way to govern the city as a fair, viable, and liveable community that balances economic development, social progress, and environmental responsibility. Remaining based in Montréal during his fellowship, Mr. Landry will continue to lead OpenNorth's strategic direction, major programs, and partnerships. Established by statute in 1974, the Law Foundation of Ontario is the sole foundation in Ontario with the mandate of improving access to justice. Through granting and collaboration, the Foundation invests in knowledge and services that help people understand the law and use it to improve their lives. The Community Leadership in Justice Fellowship gives senior-level employees in nonprofit organizations the opportunity to spend all or part of an academic year at an Ontario law school, university, or community college department dedicated to legal or justice studies. It gives nonprofit leaders the opportunity for professional development and career renewal and it strengthens the bond between academia and community-based nonprofit organizations, fostering partnerships that last beyond the term of the fellowship. The Fellowship also broadens and enriches students' academic experiences through innovative approaches to teaching and learning. The Foundation provides funding up to a maximum of $65,000 toward the cost of the fellow’s salary and provides funding up to $15,000 to the academic host for equipment and program-related expenses.